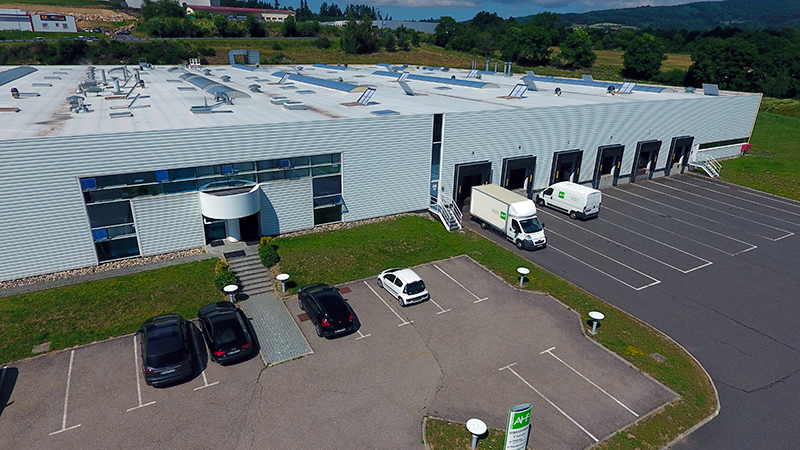 Since 1947, in the heart of Forez, between Pilat and the mountains of Auvergne, AHF designs, manufactures and assembles its products in Saint-Bonnet-le-Château, France. 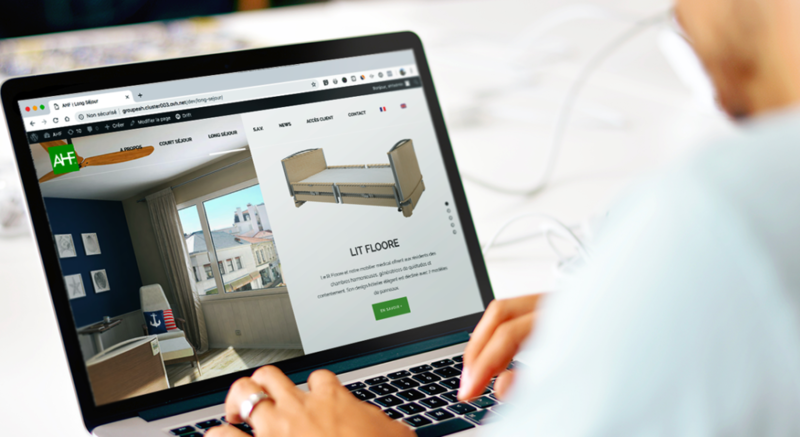 The company specializes in the production of beds and furniture for hospitals, clinics, retirement homes and communities. It thus combines performance of the products offered and quality of relations with its customers, while focusing on an ambitious environmental and sustainable development policy. AHF has a production capacity of 10,000 m2, eco-citizen, which has been made possible thanks to significant financial investments. The company is constantly evolving. Turnover increases every year proving the strength and efficiency of our structure. 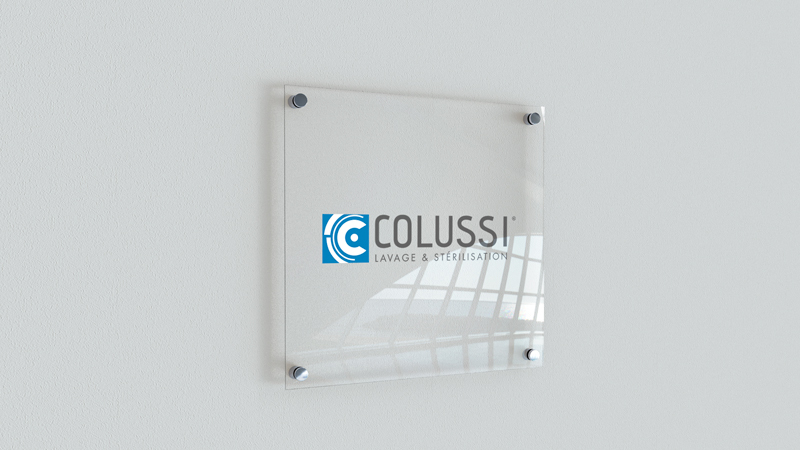 In 2016, the company COLUSSI, which markets machines for washing, thermodisinfection and sterilization for hospitals, clinics and laboratories, integrated the AHF GROUP. GROUPE AHF is therefore a real ecosystem in the medical equipment sector for hospitals, clinics, retirement homes, nursing homes and research laboratories in the field of health with a rapidly changing market. AHF is present in more than 22 countries thanks to subsidiaries and a network of distributors who master and respect the specificities of each market. AHF, a high-performance team, with more than 70 years of experience in the medical and hospitality sector, who supports you in all your projects and provides you with a personalized follow-up and a reactive after-sales service.